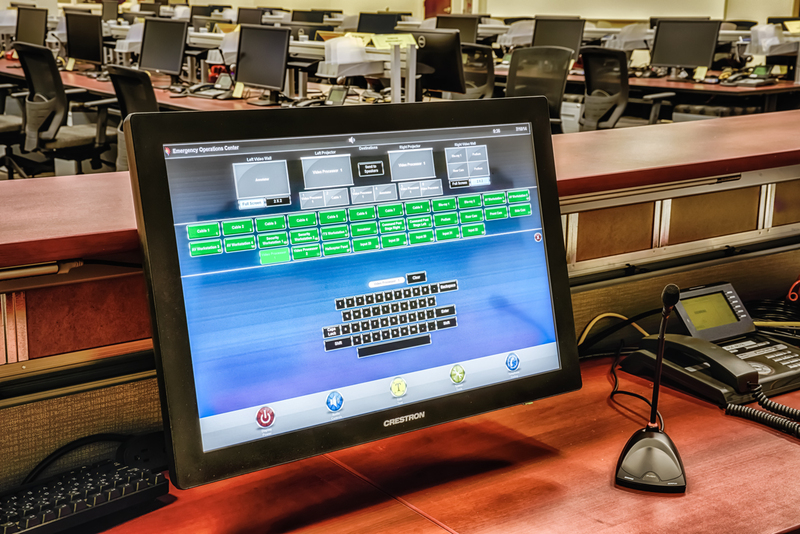 BCI Integrated Solutions contracted with Pinellas County to develop a public safety command center. 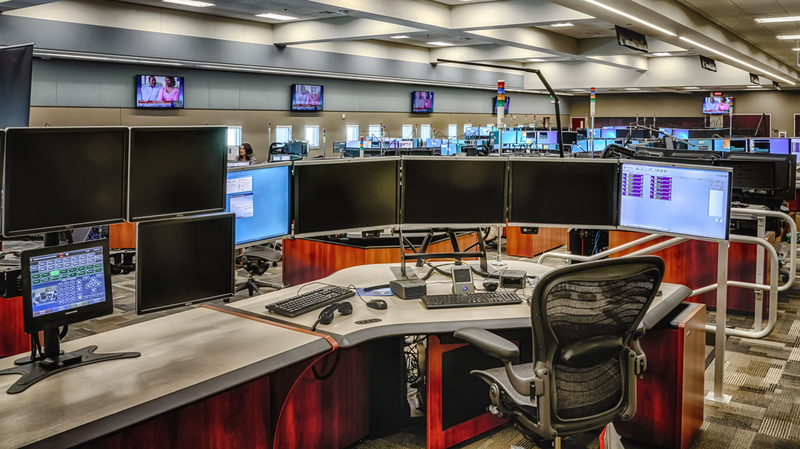 We provided and install the Structured Cabling Systems (both copper and fiber), Access Control, CCTV, Intrusion Alarm, Fire Alarm and Audio Visual Systems for the new Pinellas County Public Safety Complex in Largo, Florida. 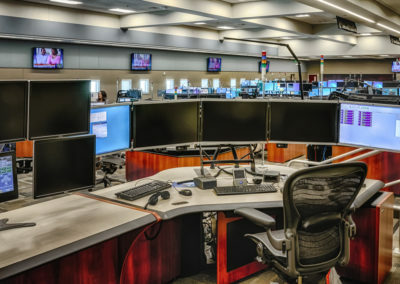 The facility houses the Pinellas County Emergency Operations Center, 911 call center, Sheriffs’ Department, and training facility for the county. 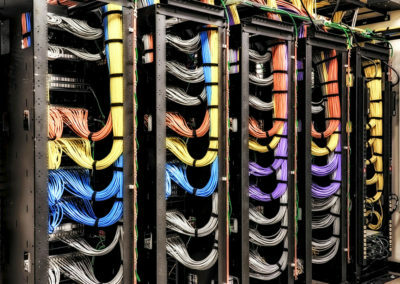 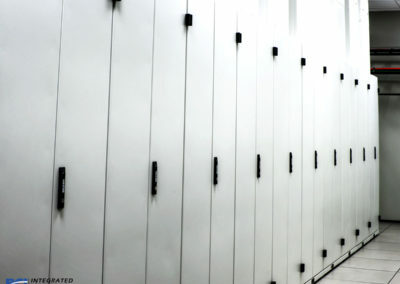 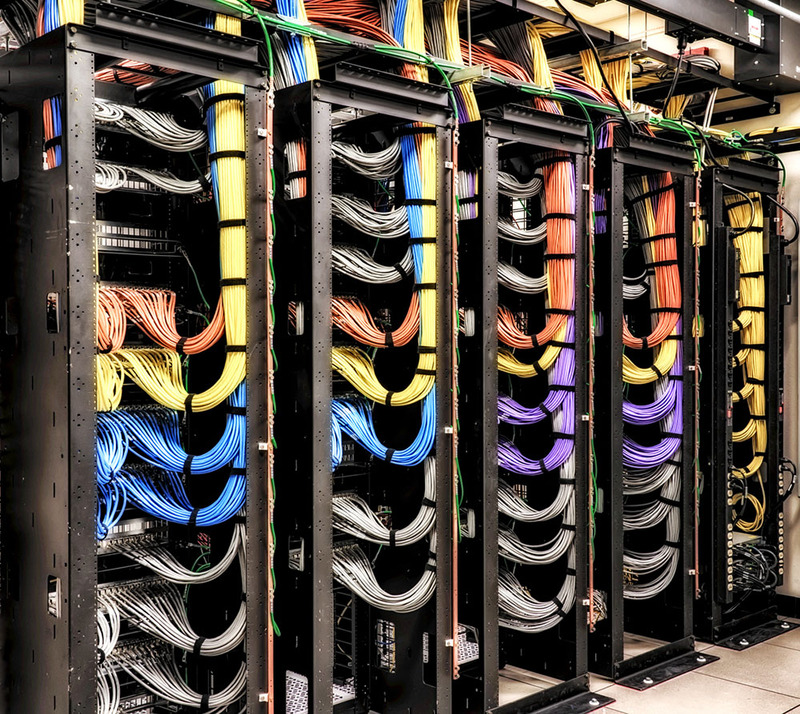 BCI installed over 1,000,000 feet of Category 6A cabling and over 20,000 feet of 24-strand single mode-fiber in three data centers, 18 communication rooms, 30 Data Racks, 105 Data Cabinets, and over 5000 CAT6A data jacks. 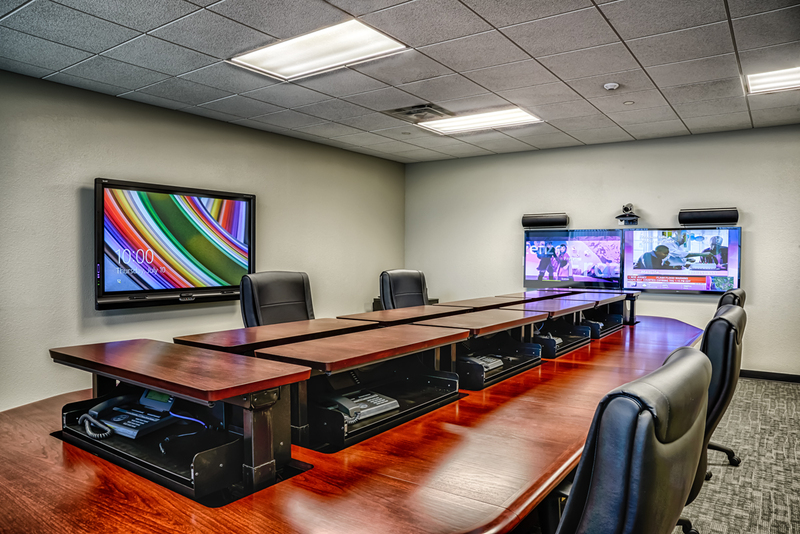 BCI provided and installed AV equipment for 19 conference rooms, seven classrooms, three large conference rooms, the emergency operations center, 911 Call Center, production studios and 2 large training rooms. 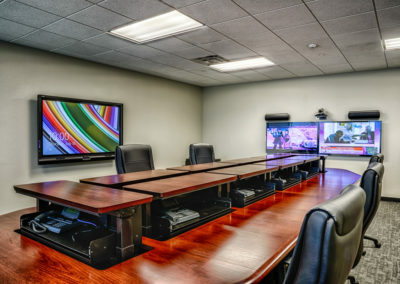 Systems included control systems, video walls, projectors, audio systems and video conferencing systems. 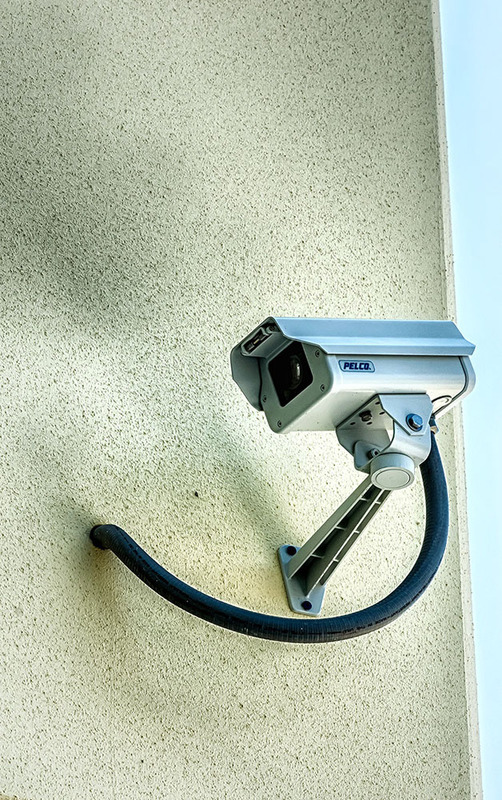 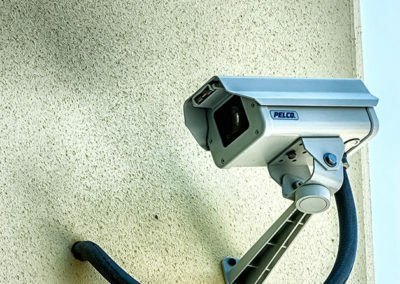 BCI also provided and installed over 100 CCTV cameras, 8 network video recorders (with over 60TB of storage), access control for over 150 entry points, 12 video entry door stations, and four emergency call boxes for the parking garage. 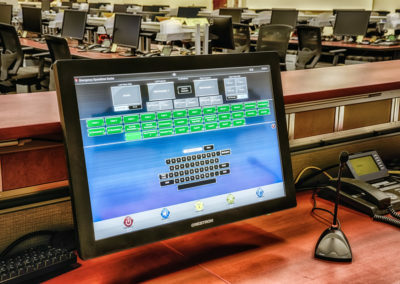 The fire alarm system consisted of four nodes connecting four separate buildings over fiber to the main system with 423 detectors and 409 speaker strobes. 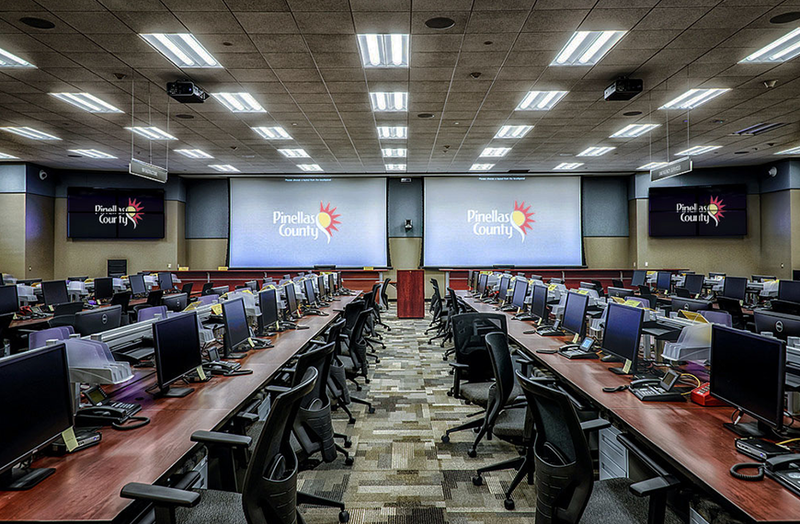 BCI is pleased to have provided Pinellas County with a comprehensive public safety package, and ready to help them, or you, with their next project.